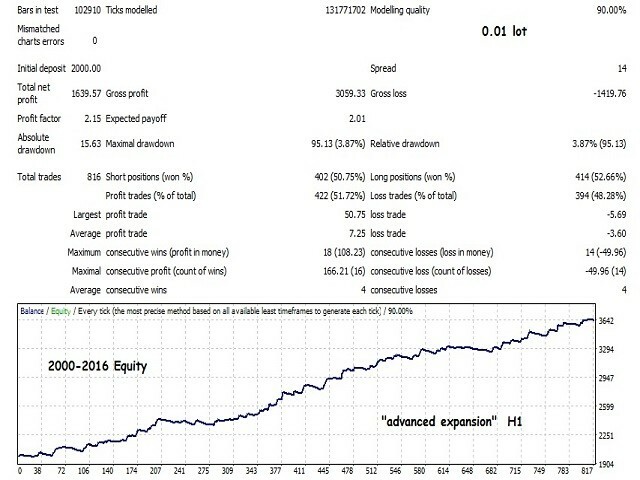 WindExpansion is a fully automated solution to get a smart edge type from the market: it will enter when the “smart money” is starting to heavy push the market (after accumulation/distribution phases that form tiny ranges) and volume is expanding due big interest to sustain the price caused by psychological buying/selling pressure; when this situation happens many traders will try to fade the move but “big dogs” will be stronger and collect profits by the crowd; when the opposite situation happens (“big dogs” try to fade the expansion move) it will implement some great trade management techniques that allow locking-in profit as soon as possible or in the worst cases small stop losses will be triggered to secure your account. 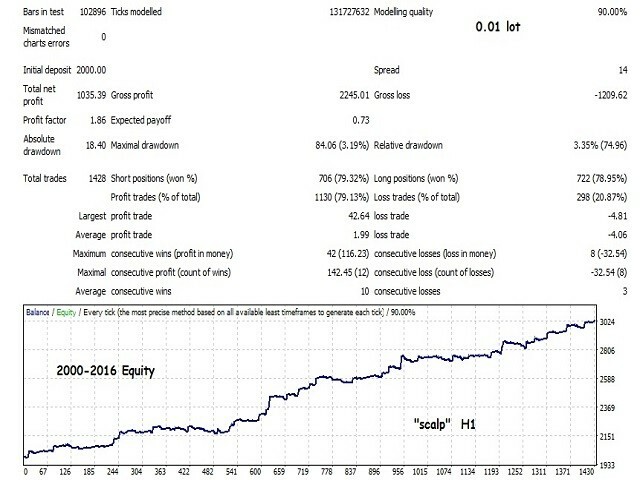 WindExpansion open two trade at once, the first with fixed target profit and the second is simply trailed all along the moves; it always uses tiny stop loss and try to ride big moves while it lock-in your profits (as soon as possible) until target is reached; it doesn't use any type of dangerous methods like martingale, averaging etc. but only genuine trade/money management concepts. 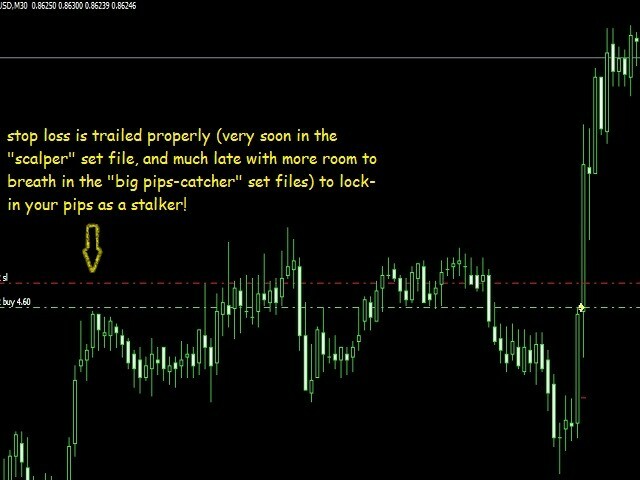 This EA will open trades at the open of new candle and it takes advantage from two expansion levels that happen on two different time frame (M30 and H1) with 4 different set files for each time frame; each set file will work to take a portion of the move (as you probably know the market has many dimensions) from smallest to the largest move to improve its edge over different move types, in this way EA will always be optimized for any amplitude of any move as it implement 4 different risk:reward figure in its set files (1:0.5, 1:1, 1:2, 1:3), you can notice that while the first set file work much like a scalper (just because it tries to lock-in profit sooner but sometimes it also spots big moves if price move sharply) the other three set files will work like a big “pips-catcher”. WindExpansion is ultimately a good solution if you want to get your reliable edge in a relaxed environment; it isn't a “get quick rich scheme” any serious trader aims to have stability over the years and at same time a good night's sleep because you are sure to trade with something that you know deeply. NO martingale, NO grid or any dangerous method! There are no ways to cheat the market! IT IS PROVEN! 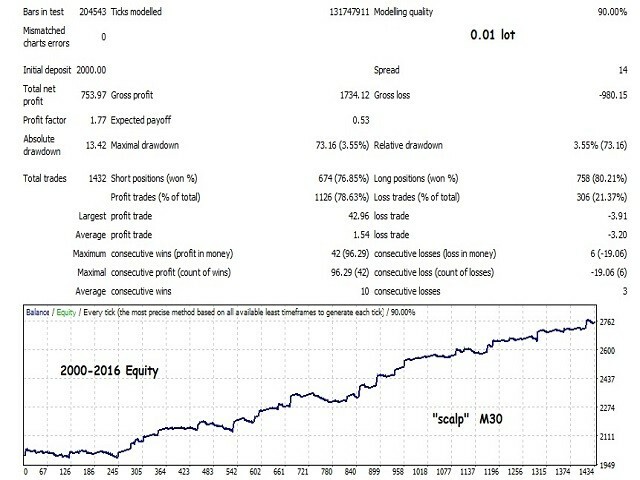 Professional trade management that lock-in and protect your pips as a stalker! I use this product since the beginning of this year which is certainly a very short period of time to write a review. But after analyzing a proven track record of the last two years provided by another user I already have a clear picture of the EA. 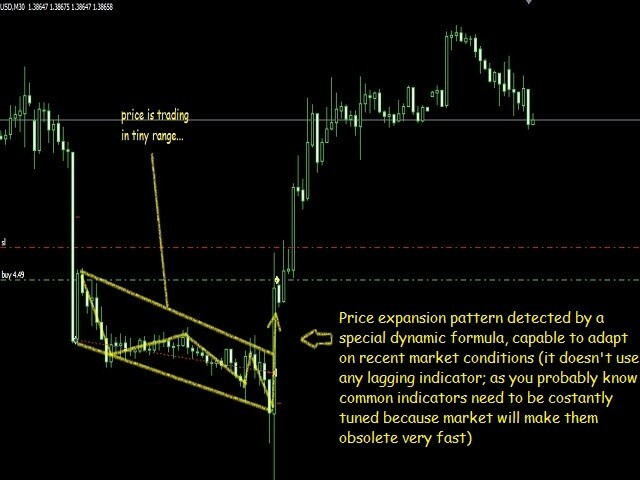 With the authors set files the stop loss is tight and take profit is partly far away to wait for the rare strong moves. But these are exactly the trades that will have a fantastic chance risk ratio and can destroy a grid system in the long run. The hard_factor money management is a decent option as described by Carmine in the comment section. 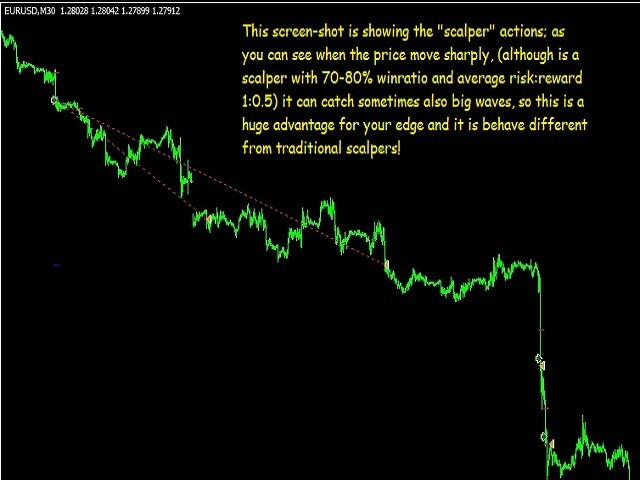 I can fully recommend this product as one of the very rare non curve fitted EAs to diversify the Forex portfolio of any serious trader. Thanks Carmine for this product and your great support. Excellent EA, but it's NOT suitable for kind of guys who want results after 2-3 weeks of use, you should use this EA for at least 6 months to evaluate it. Author answers any question fast and exhaustive. Very good support from Carmine. He answers a lot of my question. For the EA, it needs a lot of patience and conservative risk management; but I guess they're always a part of successful trading. I've purchased WindExpansion after having had a very friendly and supportive contact, answering all questions. I will update my review after running this promising product for a while, but can give already 5-stars for the excellent service and understanding. Do not dream of making a fortune but with a good deposit you can making a living with it. Congratulations and thank you Carmine. After two month more losses than wins. 1. 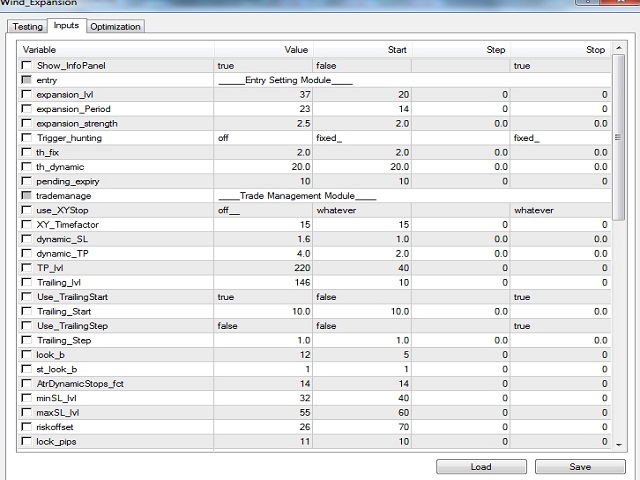 Added "expansionLvl_limit" parameter to limit the size of the entry candle when optimization require it. The purpose of this is to give a better flexibility to customer's needs. 2. 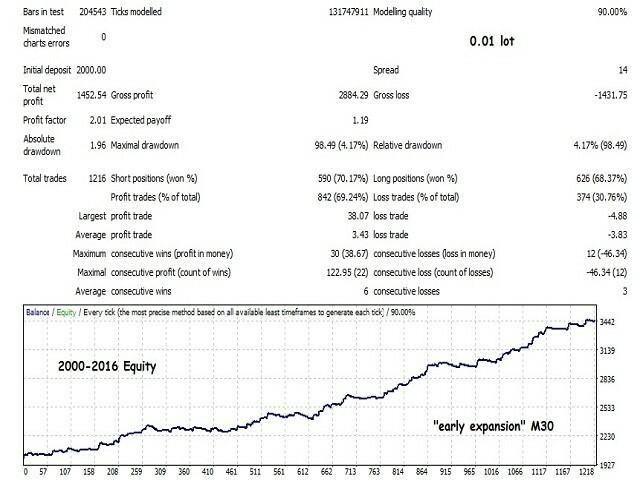 Revisited entry formula, trade management and pattern's library. - Fixed a minor bug with regard to EA comments. 2. 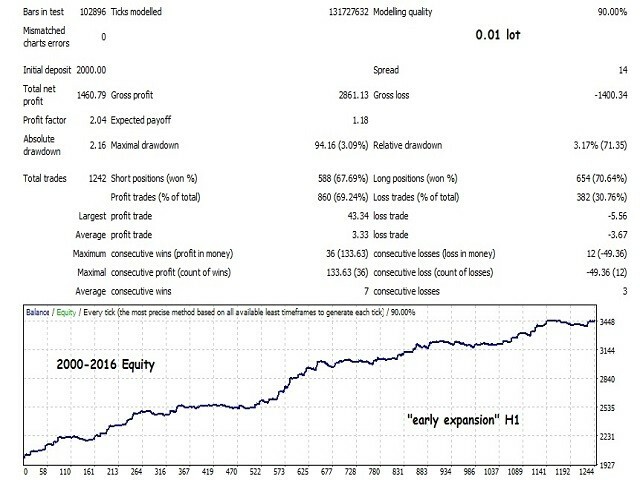 Added a news module for news trading: you can use the EA in the classic manner with the original .set files OR you can do now your own trading experiments using the strategy only in the news events periods (medium and high impact news events) when volatility is very high and the expansion pattern can be sustained in a more powerful fashion. 5. Added some exit methods based on expiration time (Use_XYStop=whatever/lossarea/off) when price is struggling around the entry level. You can let the EA exit when price is sitting "x minutes" only in the loss area or you can let the EA exit whatever the price is after "x minutes"
6. Added different spread filters for the different entries. 7. Strategy reviewed and a minor bug fixed. 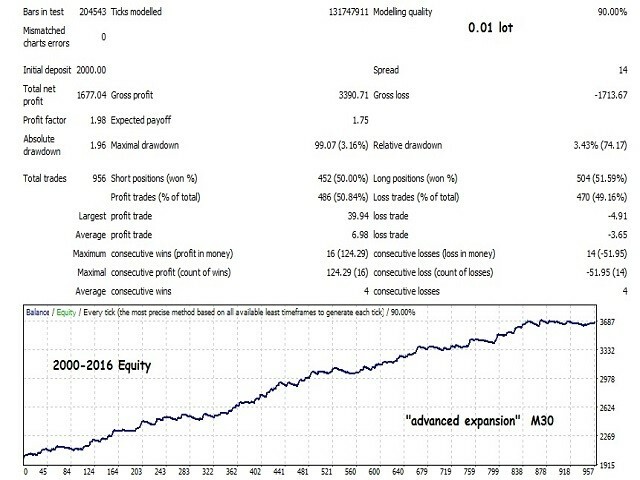 All these new features are specifically designed to make WindExpansion a very flexible tool for your trading activity so that you can use it with your discretion (very customizable) or in the classic manner (simply using the existing .set files). 1. Added comments field: now you can choose to show whatever comment you want or (if you leave it blank) you can even do not show any comment just like in the previous version. 3. 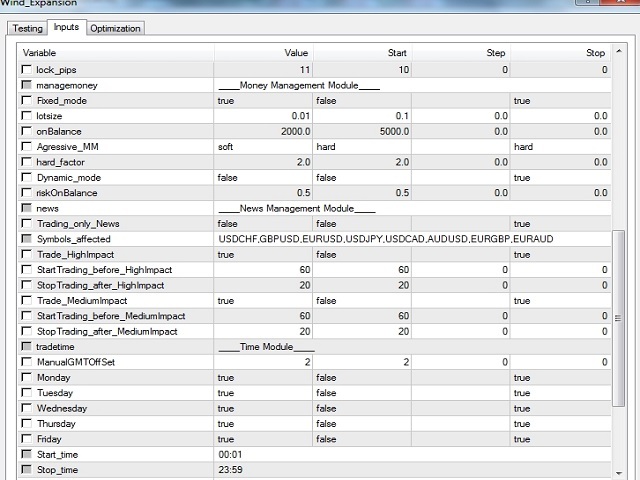 Added a useful info dashboard to check balance, equity, actual spread, running lot size, and STATUS.